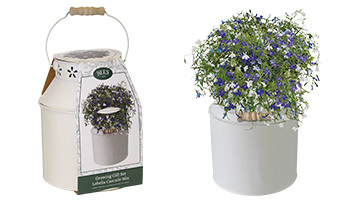 Let us help you create your very own outdoor oasis. 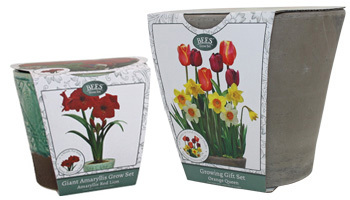 A traditional brand, back with a new range of seeds, bulbs and gifts. 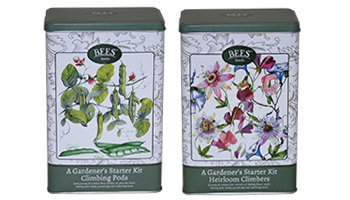 Gardening fans will remember Bees Seeds fondly. 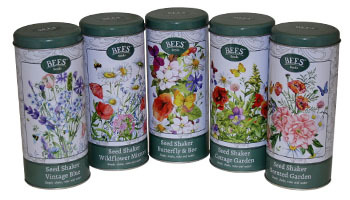 Dating back to the early 1900s, the company developed a reputation for quality vegetable and flower seeds. 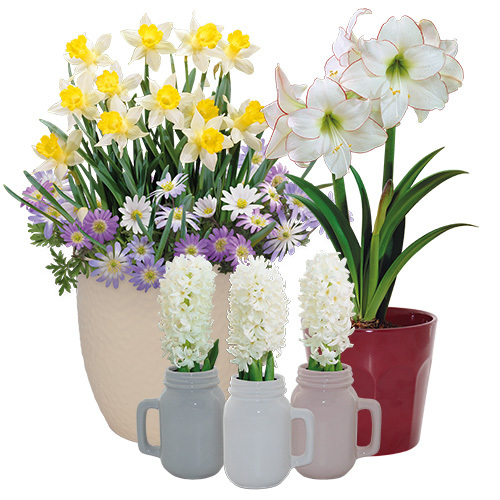 Feel free to browse our website and view our full product range. If you have any questions about any of our products, get in touch with us via our contact page; we always love to hear for our customer. 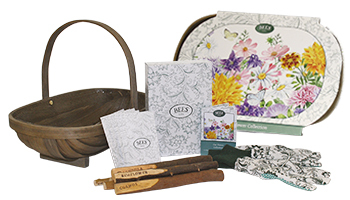 We have a brand new collection of grow gifts for 2018. 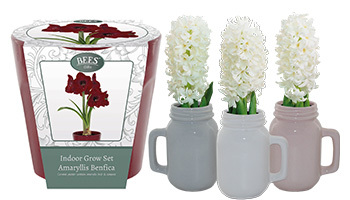 Our new ranges include early flowering bulbs, indoor and outdoor grow sets, and quality gardeners gifts such as mugs and wildlife feeders. Not all plants are safe in the garden. 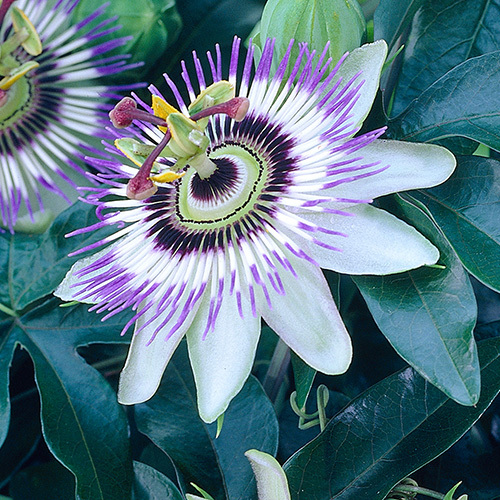 Many varieties can cause irritation to skin and eyes or be fatal to pets if consumed. 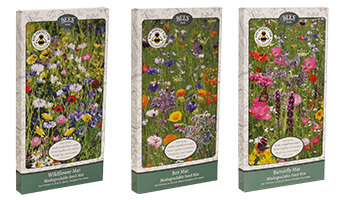 We've put together a guide of plant varieties within our products and their effects if touched or consumed. We are very proud to be sponsoring Home Improvement Week 2018 in a bid to get the UK gardening. 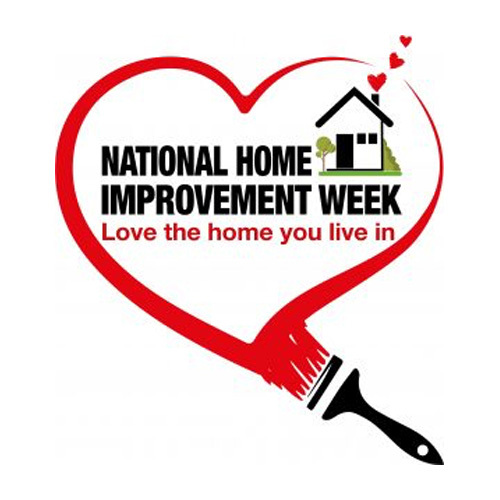 The week will offer lots of advice on home improvemnts and chances to win some fab prizes. 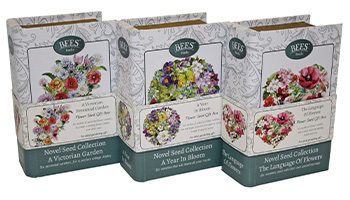 We have a wide selection of high quality products, some of which include unique items and growing varieties that can only be found in the Bees™ range. 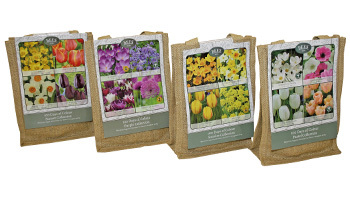 With such an extensive selection, we are confident that we have something for every gardener. 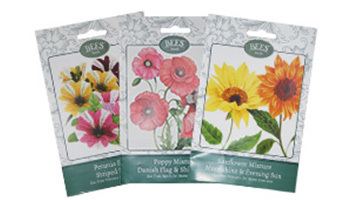 If you would like to learn more about the varieties or products in our range, we have complete planting instructions, video tutorials and top tips available on our product pages. 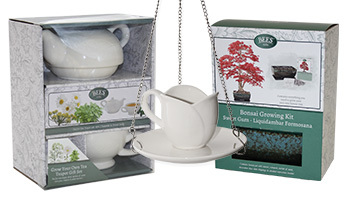 If you are interested in stocking any of our products please click here to be directed to our B2B site. 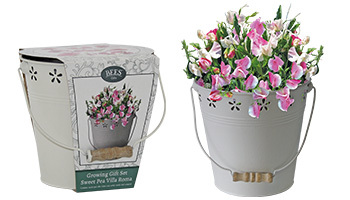 Copyright © 2018 GPlants Ltd.